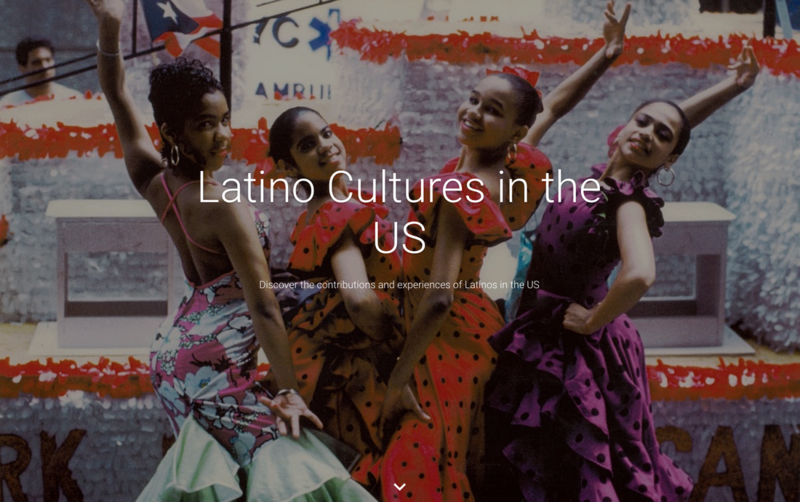 CELEBRATE NATIONAL HISPANIC MONTH WITH THESE VIDEOS! "Tales of Masked Men" - Lucha Libre 101 - the very basics of the sport. from Echo Park Films on Vimeo. "Tales of Masked Men" - Audience Participation Clip from Echo Park Films on Vimeo. Tales of Masked Men - Web Exclusive: Mask Maker Juan Guerrero from Echo Park Films on Vimeo. Tales of Masked Men - Fans and Lucha Libre Action from Echo Park Films on Vimeo.